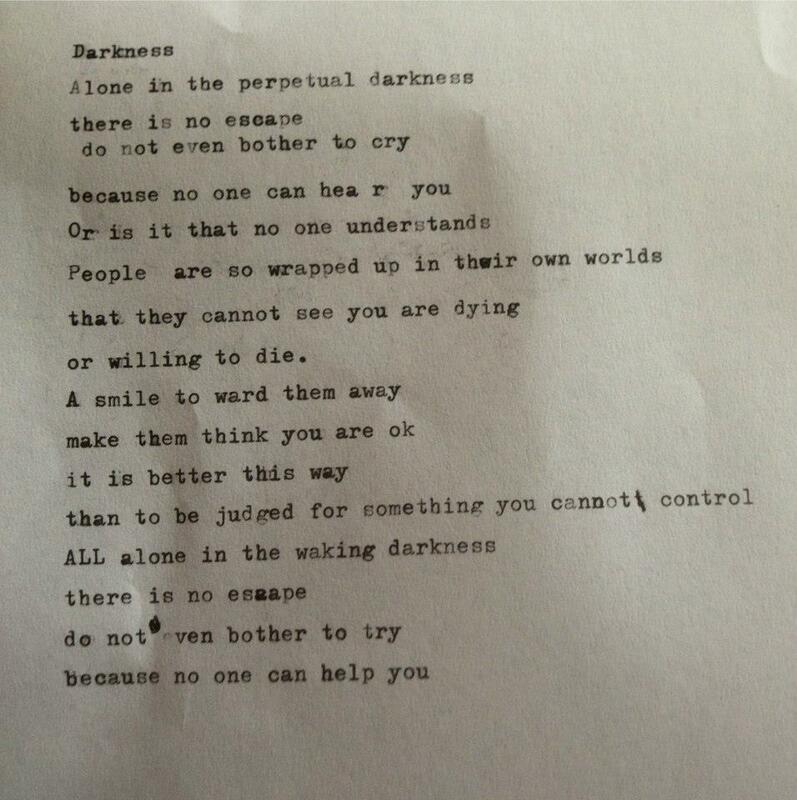 Poem about depression written by me on my Olivetti Lettera 32 typewriter in December 2012. 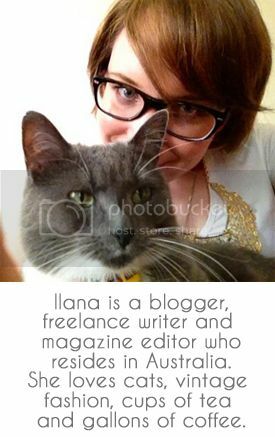 All written content on this site is owned by Ilana Morgan- all rights reserved. If you wish to reproduce this work in any way you must firstly contact me for permission. Not to do so is a copyright offence.